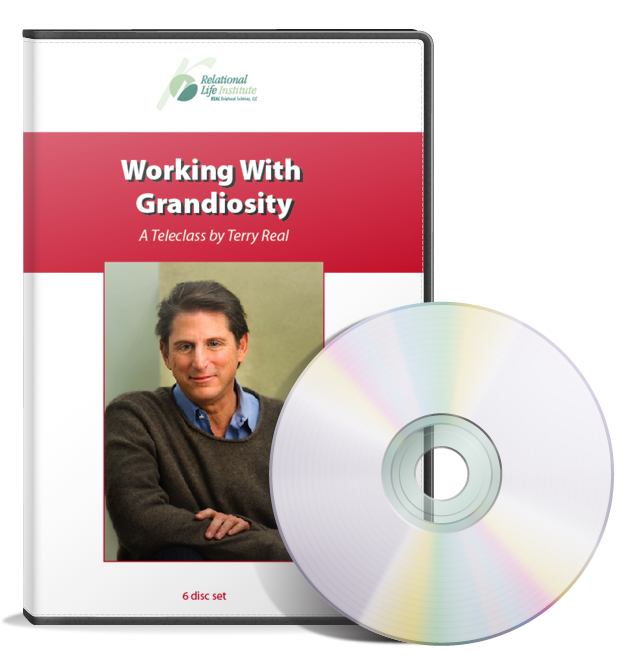 In “Working with Grandiosity”, Terry Real introduces for professionals the theory and treatment of clients struggling with the issues of grandiosity. 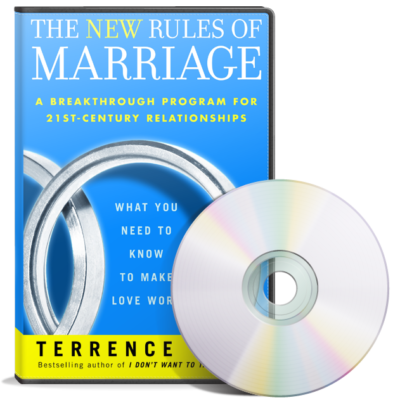 The 6 cd’s in the set are each the recordings of an actual Teleclass Series conducted by Terry. 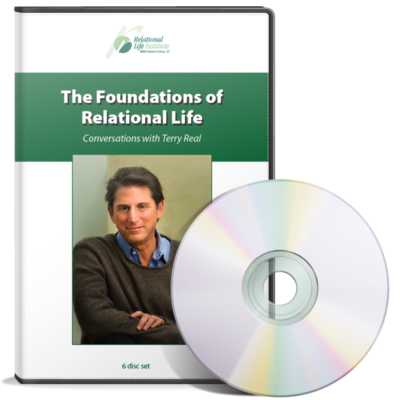 In “Working with Grandiosity”, Terry Real introduces for professionals the theory and treatment of clients struggling with the issues of grandiosity. 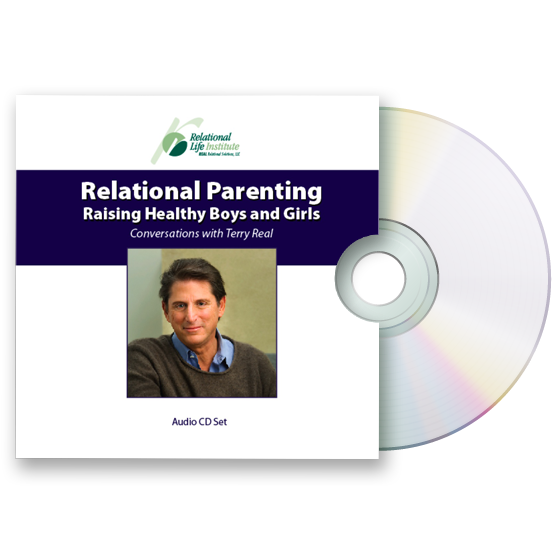 While psychotherapy has often focused on helping people “come up from the one down of shame”, this CD set offers guidance in helping people come down from the “one up” of grandiosity.